One of the country's most popular cheeses, Comté is an artisanal cheese made in the mountains of the Franche-Comté region in Eastern France. Targeting trade and consumers since 2004, Asahi Agency has promoted this AOP (Appellation d'Origine Protégée — Protected Origin Nomenclature) natural cheese. Asahi Agency serves as the Japanese liaison office of CIGC, maintaining their Japanese website, and keeping close contact with related trade and media outlets. Promotional activities include press tours, recipe development, tasting seminars targeting consumers and media, food service promotions, and in-store promotions using original point-of-sale materials. 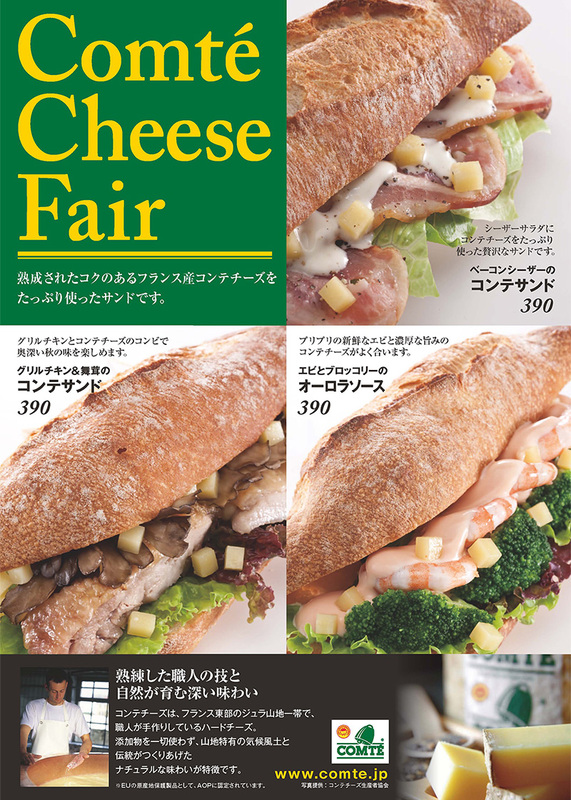 Awareness and sales of Comté in Japan increased due to continuous promotional activities. The amount of Comté exported to Japan also increased with a record 87,476 kg imported (2014). The export volume to Japan increased over 1.6 times in the past 10 years. 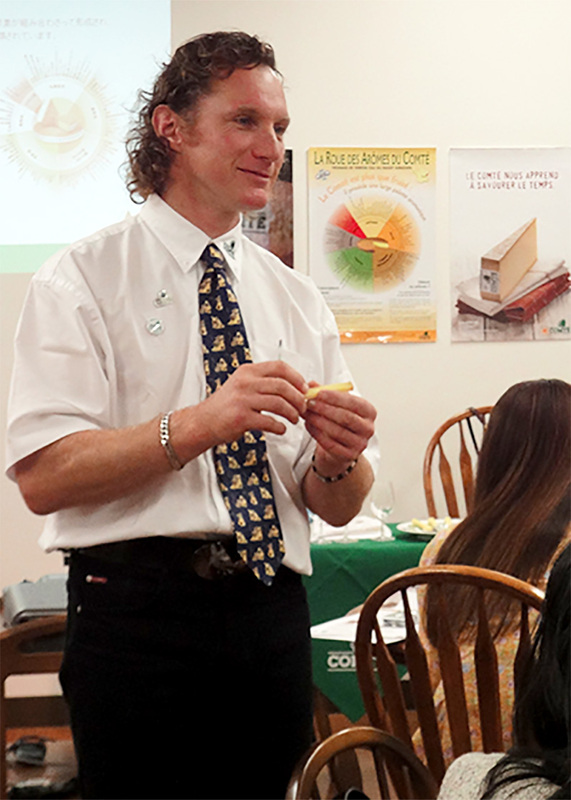 Tasting Seminar by a professional Comté taster.